I recently came across this quote for the first time and I knew I had to share this with you. It resonated so deeply for me and I know that it can for you as well. Dreaming is the perfect way to create the life that you desire. 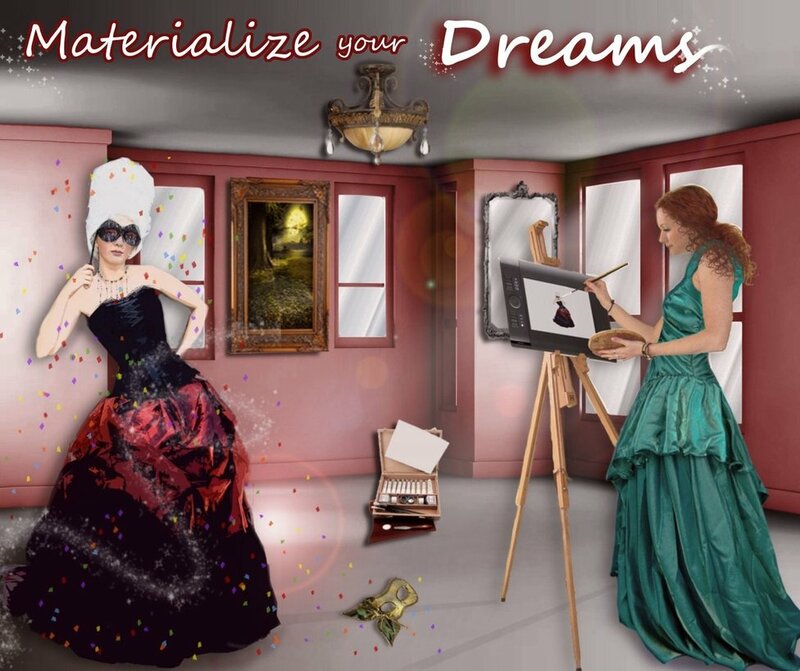 By dreaming, you are using your creative forces to envision what it is exactly that you want in your life. If you hold this dream firm in your mind and believe with all of your heart that this dream will come true, then guess what? It WILL!!! 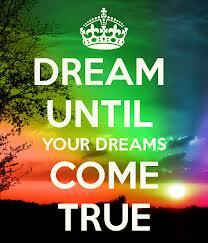 Always dream until it comes true. The moment you let go of a dream is the moment you allow it not to enter into your life. When you know what it is that you want to accomplish in your life, dream about it. Daydream at any moment you can and right before bed envision your life with having those true desires so that you can literally dream about it while you sleep. Think and talk about it when you get the opportunity and hold that dream in your mind. Have faith that it will come. 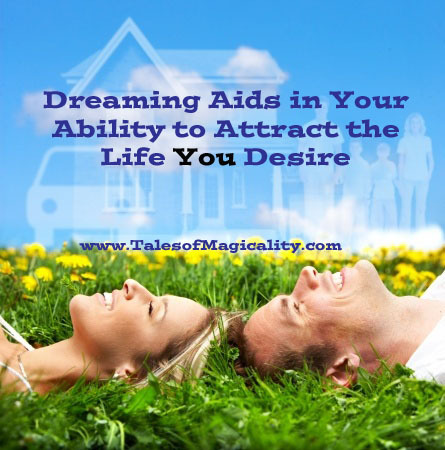 Believe it is here and feel what it is like to have your dreams materialized before your eyes. Isn’t the feeling just incredible?!? I know that when I want something in my life I fill my thoughts with that dream. I will fill my thoughts with positive things how this dream has made my life so much better. I hold onto those thoughts and know in my heart that they will soon be my reality. When I got my dream home in San Diego, I used this process over and over to make that dream my reality. It took many months to make it happen, but when it happened I knew that my dreams came true. I created this life for myself. You can do the same! 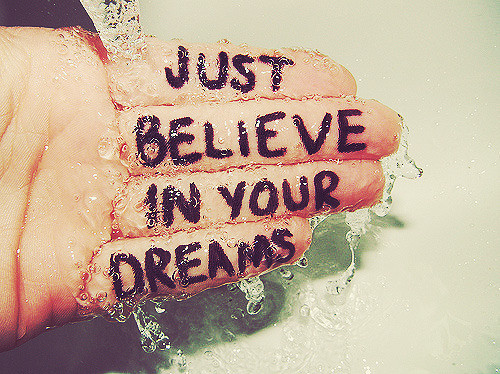 Just make sure that you keep dreaming until your dreams come true. And when those dreams come true, make sure you start your next dream in your mind so that you can see it in front of you! P.S. Happy President’s Day Everyone!! Your post was a bit of a sign for me, because my family has been trying to make a big dream happen (moving to San Diego) for the past few years. People in our lives have called us “dreamers” — so you can see how your post has affected me! Thank you for it!